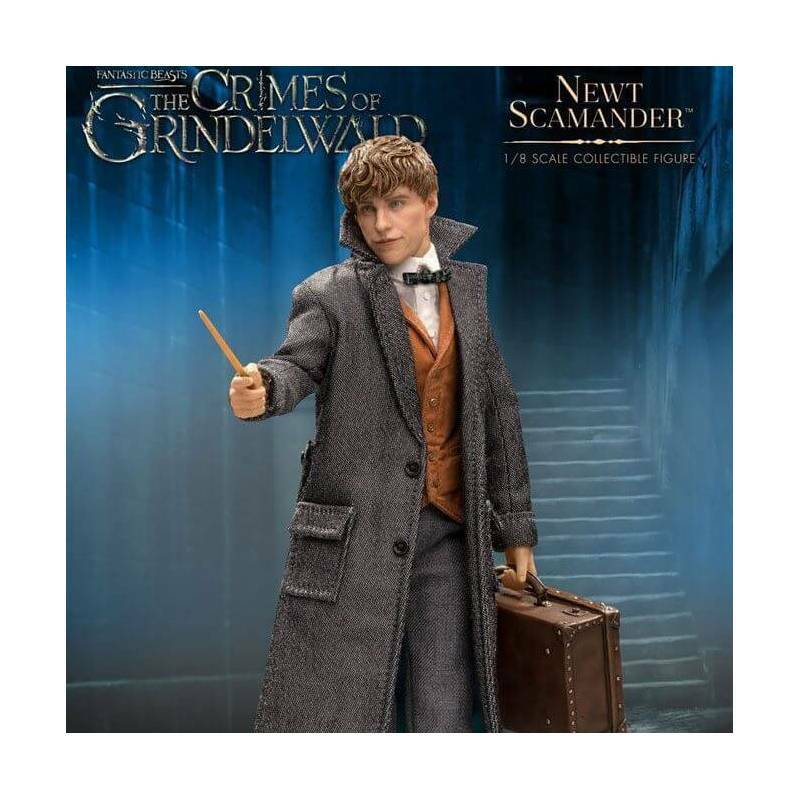 Newt Scamander Real Master Series Star Ace Toys : 1/8 action figure of Newt Scamander as seen in the Fantastic Beasts : The Crimes of Grindelwald movie. Manufactured by Star Ace Toy. 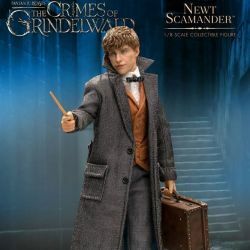 What is in the box of Newt Scamander Real Master Star Ace Toys ? To see all our Harry Potter action figures : click here. To see all our Star Ace Toys action figures : click here.